Episode 101 – Blaster Master | Lordz of the Game Podcast! Are you TUFF ENUFF to listen to the Lordz of the Game take on the world most challenging retro classics?? 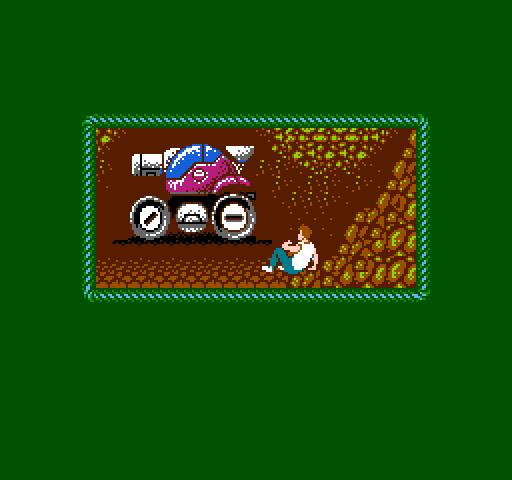 Join Game Master Adam and guest, Max Weinbach, as they attempt to blast their way through Sunsoft’s classic Castle-voidian adventure game, Blaster Master (1988).